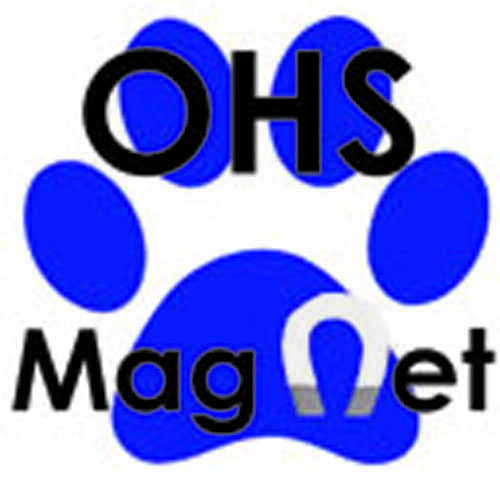 The OHS Magnet is the newspaper of the Owatonna High School ran by and for the students. The Magnet’s job is to inform, educate and communicate the news, OHS sports, OHS student life, upcoming arts and entertainment and the student bodies opinion to the public. The Magnet is a free newspaper distributed to the students up to three times a year. 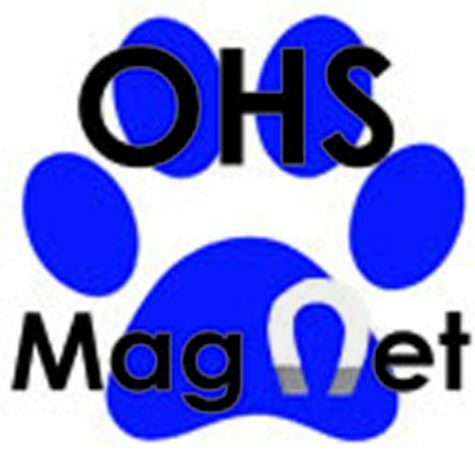 The online newspaper is www.ohsmagnet.com, which is updated multiple times throughout the week. Our goal is to report honestly, fairly and accurately. All material in the Magnet will aim to be bias-free with the exception of clearly marked editorials and columns which are found on the opinion page and marked if elsewhere in the paper. Staff editorials in the Magnet are the opinions of the Magnet staff and may not reflect the views of the adviser or the school administration. The column is the opinion of the by-lined writer. All other statements on the opinion page are the opinion of the writer and are not necessarily reflective of the viewpoints of the Magnet Staff. High school journalists are guaranteed First Amendment protection for what they write. Along with this freedom, we understand that we have an obligation to serve our readers responsibly and respectfully. Errors will be corrected in the next issue or online. Corrections to print stories will be republished online as soon as error can be corrected. Magnet also, from time to time, features articles from the Journalism class given at Owatonna Senior High School. 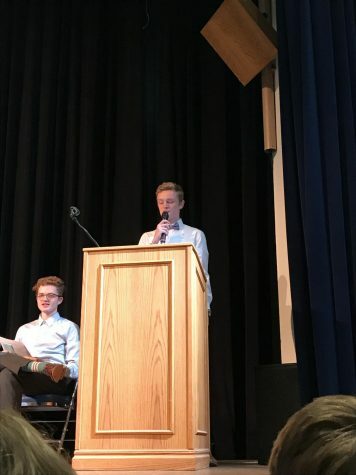 The Magnet prides itself on being journalistically correct, as well as communicating the events, news and opinions of OHS. There is a standard set to have all facts correct, quotes correct and information communicated correctly in a timely manner. The OHS Magnet staff has decided that it will accept take-down requests as they happen, but will take it with a fine toothed comb. As long as the article is journalistically correct, unbiased, does not harm OHS and does not break new First Amendment rights magnet would prefer to preserve the articles published. According to the SPJ Code of Ethics, the OHS Magnet does not have to take down anything upon request. We may deliberate and do so on our own terms. If the quote would like to be rescinded, it may be an option to remove the quote over removing the whole article. 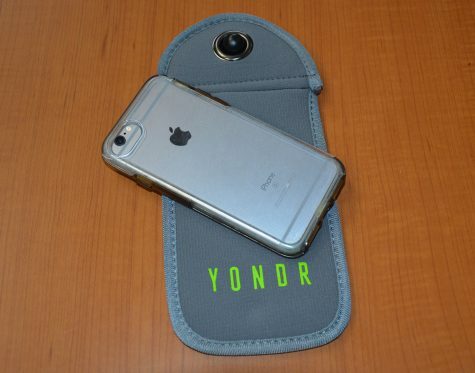 The Magnet prides itself on taking its own quality photographs. These photos maybe published with a watermark either on our website, or on our various social media outlets. 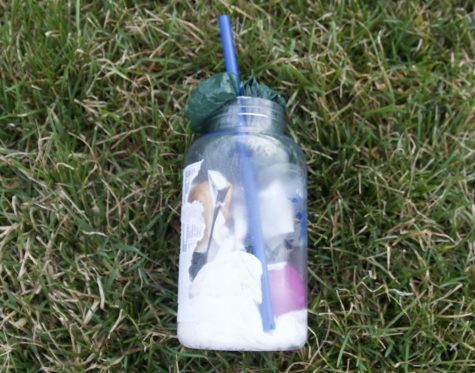 If the photos on the ohsmagnet.com are not taken by Magnet photographers, the image is a fair use image or press release and will be credited with the source it was taken from. All photos submitted will be marked giving credit to the photographer. All Podcasts are regarded as editorial content and will be filed under the editorial/opinion category. The content in these Podcasts follows the same regards as an editorial/opinion story. They are the regards of the OHS Magnet staff. These opinions do not always pertain to the views of the entire staff, but to the opinion of the person who is speaking. Podcasts and video will be under direct scrutiny and will not be published if they do not meet the Magnets high standards.